The Battle of Mulhouse (or Mülhausen), which began on August 9, 1914, was the opening attack of World War I by the French army against Germany. 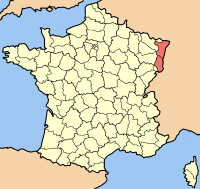 The battle was part of a French attempt to recover the province of Alsace, which the French had ceded to the German Empire after their defeat in the Franco-Prussian War. 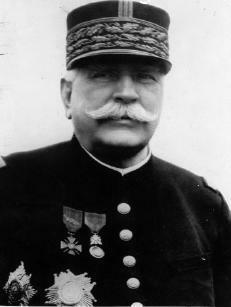 The French force under General Bonneau, detached from the I. Army in Lorraine, consisted of the VII. Army Corps (14th and 41st infantry divisions reinforced by one brigade of the 57th reserve division from Belfort) and the 8th cavalry division. It was part of the larger French offensive into Alsace-Lorraine according to the Plan XVII of operations. On the German side, the XIV. and XV. Army Corps of the VII. Army under Generaloberst Josias von Heeringen opposed the French advance. Having crossed the frontier on the morning of 7 August, the French quickly seized the border town of Altkirch with a bayonet charge. However Bonneau, suspicious of the light state of the German defences, he was wary of advancing much further for fear of stepping into a carefully lain German trap. 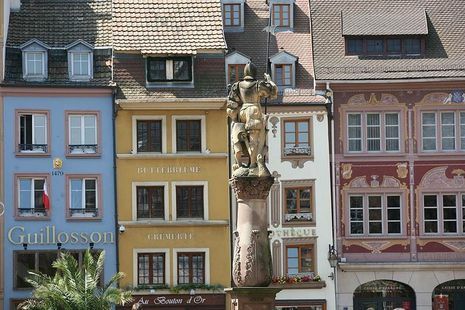 However, under orders to move to the Rhine next day, Bonneau continued his advance, taking Mulhouse shortly after its German occupants had left the town. The taking of Mulhouse, albeit without opposition, sparked wild celebrations in France. 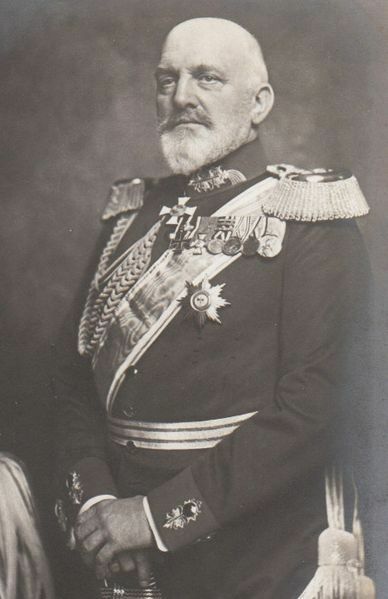 Due to the failure of his attack, General Joffre replaced General Bonneau in command of the VIIth Corps with the reactivated General Paul Marie Pau. At five o’clock on the morning of August 7, 1914, French troops launch their first attack of World War I, advancing towards the city of Mulhouse, located near the Swiss border in Alsace, a former French province lost to Germany in the settlement ending the Franco-Prussian War in 1871.